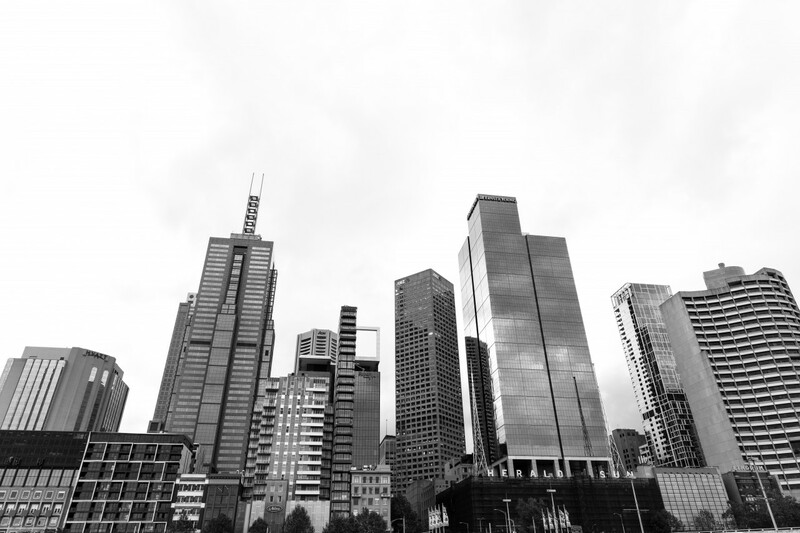 Astute investors and owner occupiers are filling a gap in the market for empty vacant retail property across Melbourne, amid a tight lending environment that has encouraged purchasers to target tenanted real estate. Fitzroys Division Director, Mark Talbot said demand for properties offered with vacant possession has been just as strong as fully leased investments. Local and offshore investors and owner occupiers competed for the former premises of Brighton icon Wild Holly Cakes at 389-391 Bay Street, which Talbot and colleague James Lockwood sold under the hammer for $2.905 million, some $400,000 above reserve. 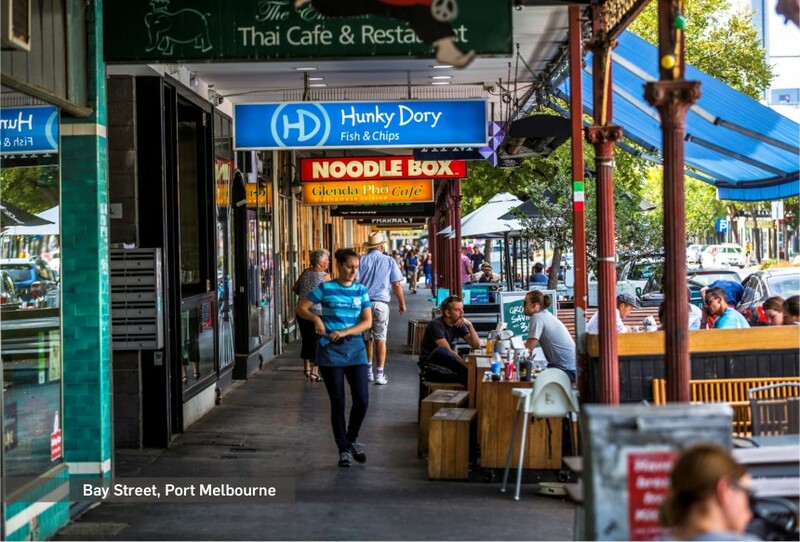 Talbot said Brighton’s superb fundamentals of an affluent and growing immediate catchment have made a notable impact on one of Melbourne’s most highly regarded locations, attracting buyers and tenants to Bay Street and Martin Street, beyond the dominant and evergreen Church Street strip. Last week,Terence Yeh and Ervin Niyaz sold the vacant former Commonwealth Bank branch at 692 Old Calder Highwayin Keilor to a private investor for $830,000 plus GST. In Ringwood, a private syndicate picked up a substantial Ringwood North corner site at 170-172 Warrandyte Road as an investment and development play, banking on the growth of the eastern suburban corridor as Melbournians continue to embrace medium and high- density living. It has a combined 76 metres of frontage and and changed hands with a vacant high profile corner retail space. Chris James and David Bourke sold the 1,423 sqm Commercial 1-zoned site for $3 million following a campaign that generated more than 100 enquiries. Bourke said the new owners purchased the property at a passing yield of 2.5%, and would look to take advantage of the rental uplift by leasing up the vacant area, and developing in the future. Investors still sitting on cash are turning their eye towards vacant retail property across Melbourne, and have been joined in the hunt by owner occupiers. Talbot said the heating competition for vacant property was being fuelled further by owner occupiers, with their purchases showing a vote of confidence in the strip. Yeh and Lewis Waddell sold the 245sqm building at 241 Bridge Road in Richmond to accounting firm Michael Jensen & Associates $1.585 million in recent weeks, following a successful auction campaign that attracted more than 70 enquiries. The 201sqm site has a building with a ground floor shop of 145sqm, mezzanine level of 45sqm and a high clearance storage area of around 55sqm. It followed the $1.255 million sale of 917 High Street in Thornbury by Yeh, Niyaz and Chris Kombito a local food and beverage operator that will use the building for their next venture. The two-storey building of 240sqm sold attracted interest from more than 120 parties and was offered in its original condition, presenting prospective buyers the chance to make their mark on one of inner Melbourne’s fastest-growing retail and lifestyle precincts. Another owner occupier acquired the vacant 432 Bridge Road building in Richmond for $965,000. Vacant retail properties to change hands elsewhere across Melbourne recently include the 48 Commercial Road retail and showroom in Prahran, for $1.35 million; a private investor paid $1.025 million for the shop and dwelling at 303 Glen Huntly Road in Elsternwick; 267 Camberwell Road in Camberwell sold for $1.67 million, and the 100sqm shop and office at 94 St James Road, Heidelberg for $685,000.